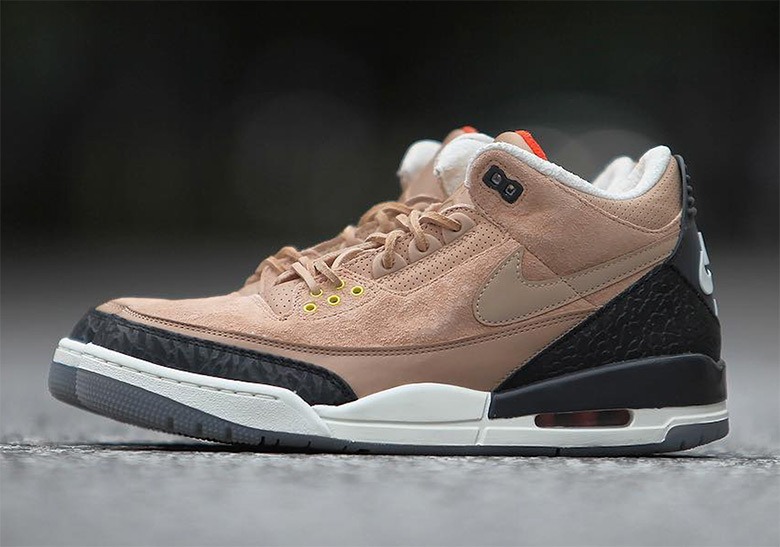 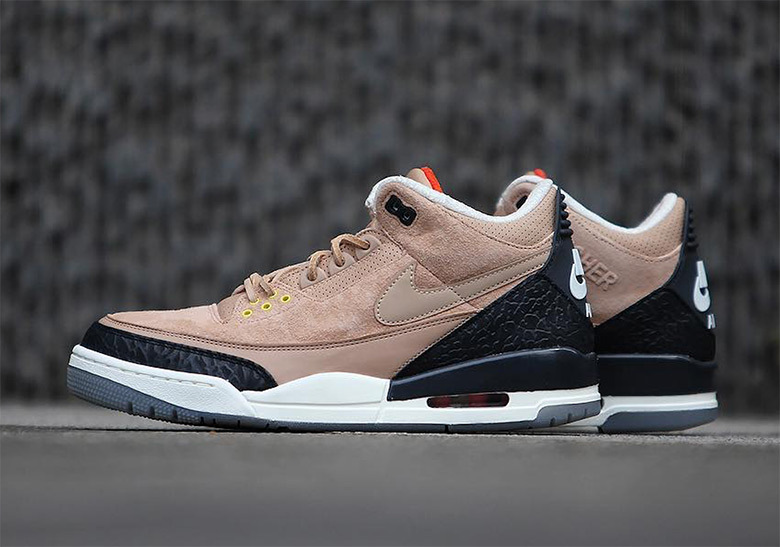 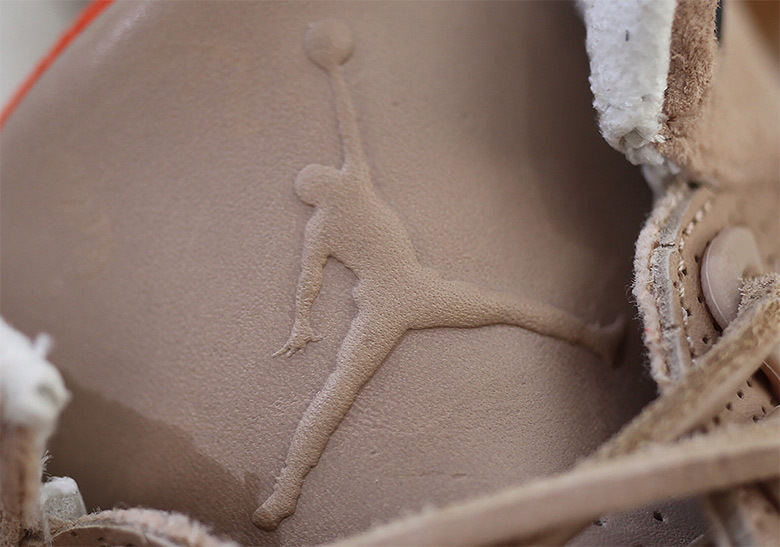 After Justin Timberlake‘s “Bio Beige” Jordan 3s were recently given an official release date, we now have our best look yet at the unique take on one of Jordan Brand’s most iconic silhouettes. 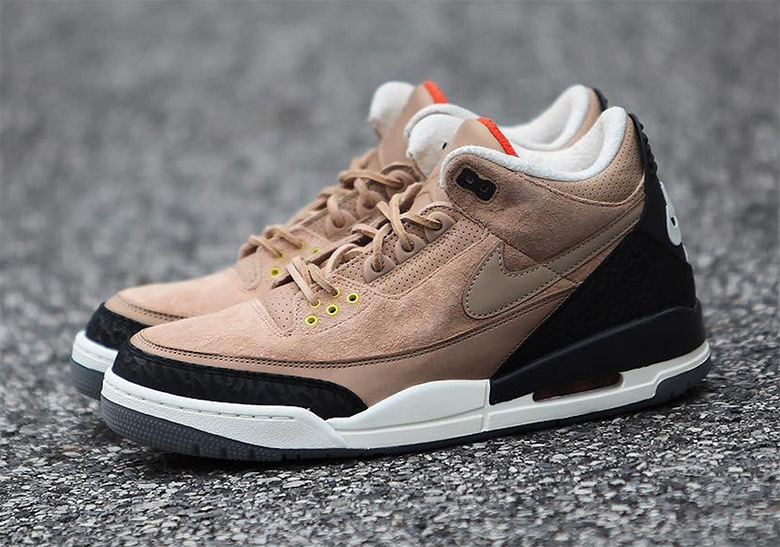 Inspired by Timberlake’s recent “Man Of The Woods” album, the shoes feature a beige suede upper with the JTH’s infamous swoosh arriving in a tonal beige as well. 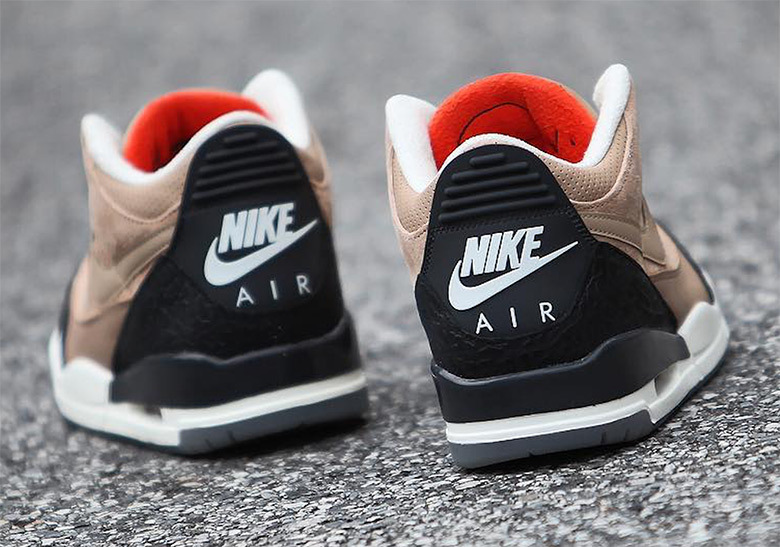 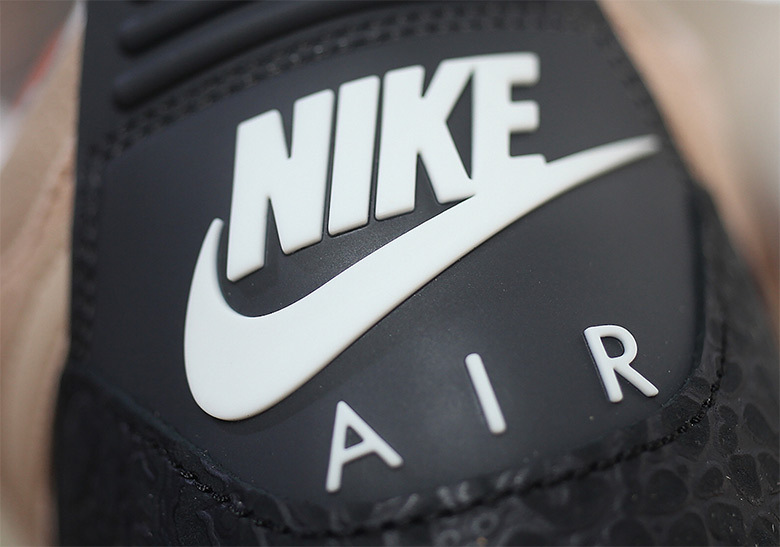 Black elephant print arrives on the heel and forefoot, and a black heel tab adorned with Nike Air branding adds on to the interesting hybrid look. 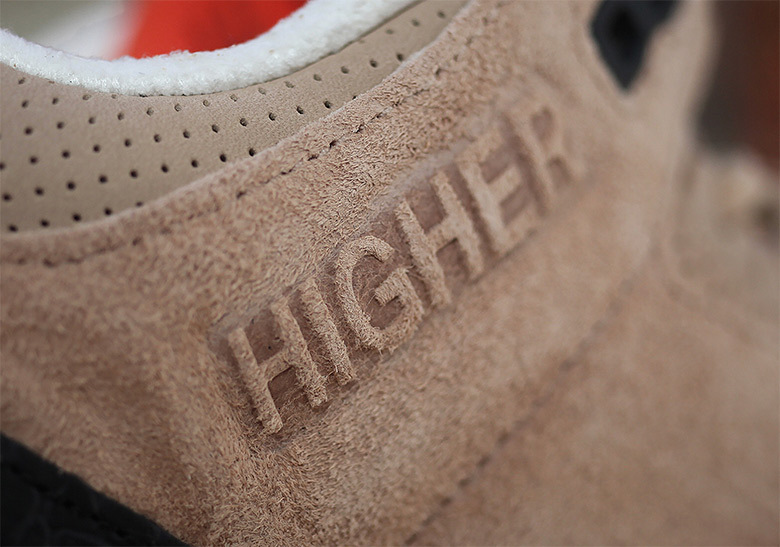 Further unique touches arrive via the bold yellow lace holes on the bottom of the shoe’s throat and the leather laces, adding to the rustic look. 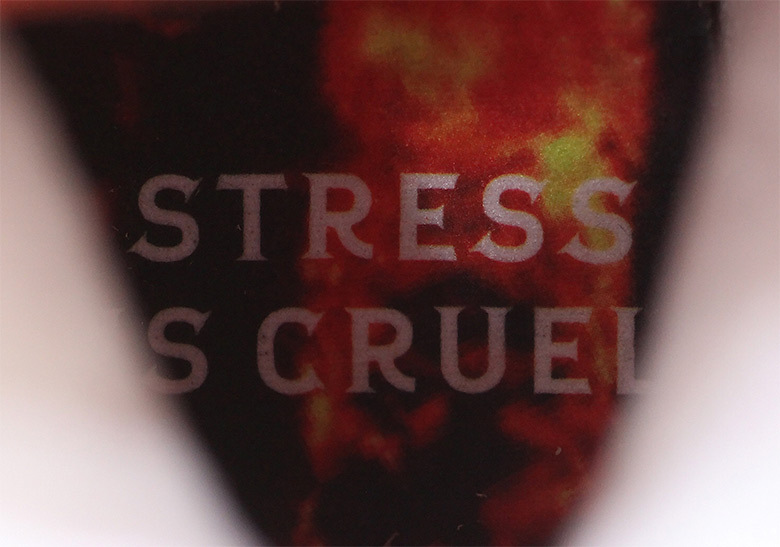 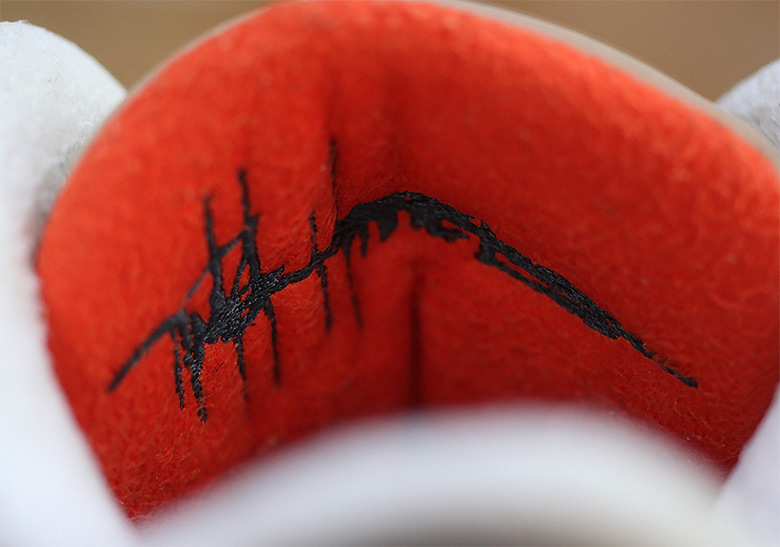 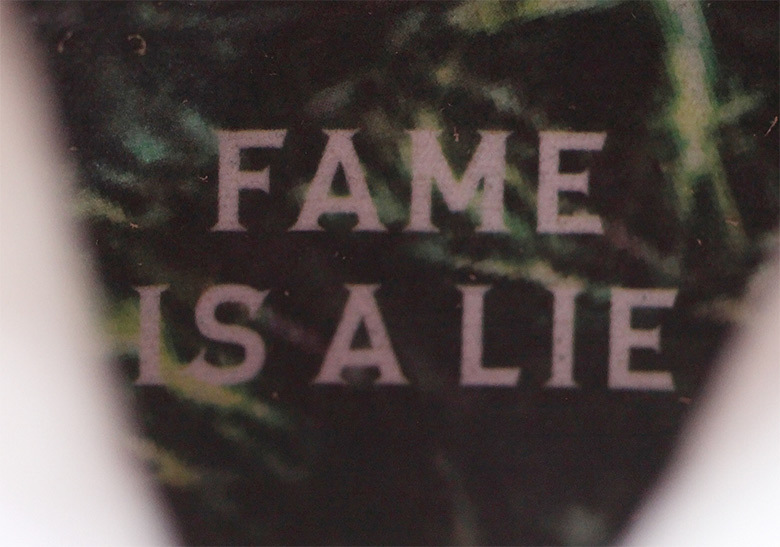 The shoes also boast a plethora of interesting Timberlake-specific details: a tonal embossed “HIGHER” hit on the medial heel collar, nodding to the fifth song on the singer’s recent album as well as patterned insoles marked with “Fame Is A Lie” and “Stress Is Cruel.” Similar to the first release, Timberlake and Tinker Hatfield’s signatures adorn the inside of the shoe’s tongue, and the silhouette is rounded off with a white/black midsole and grey outsole. 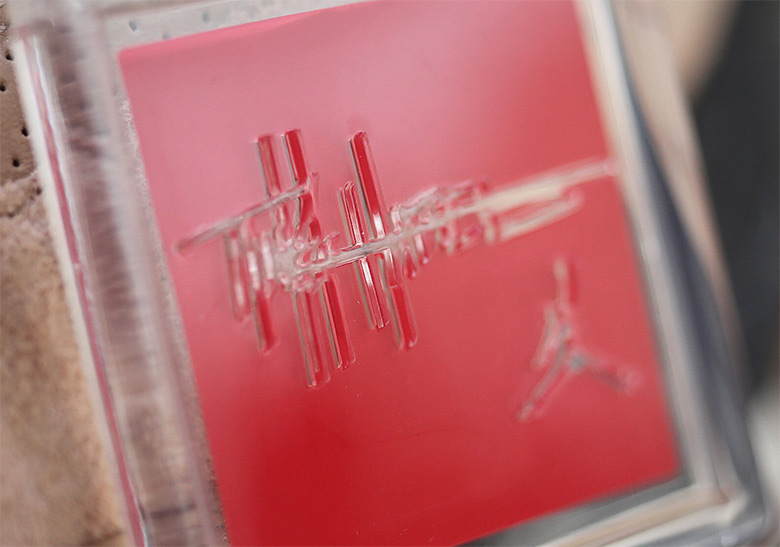 The shoes also come packaged in a custom box with a woodsy color palate and Jordan/Timberlake logos. 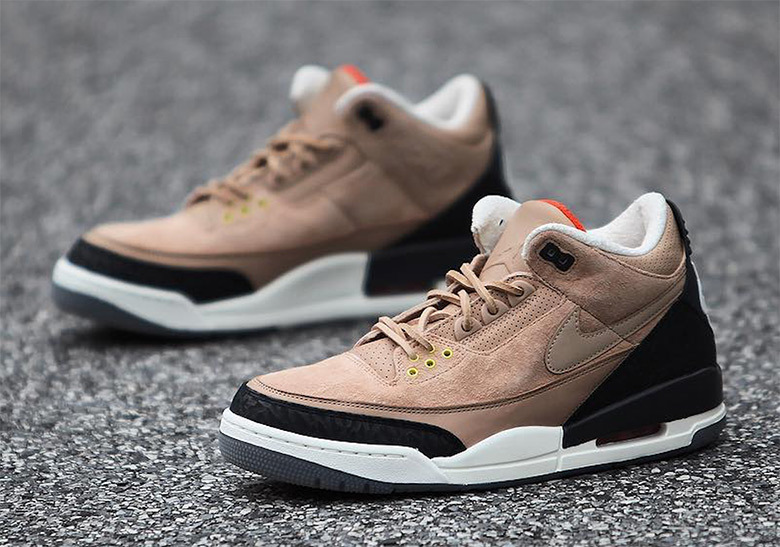 Look for the “Bio Beige” JTH Jordan 3s to release August 28th, with a retail price of $200, and check out our Jordan Release Dates page for even more Jumpman release dates and info.